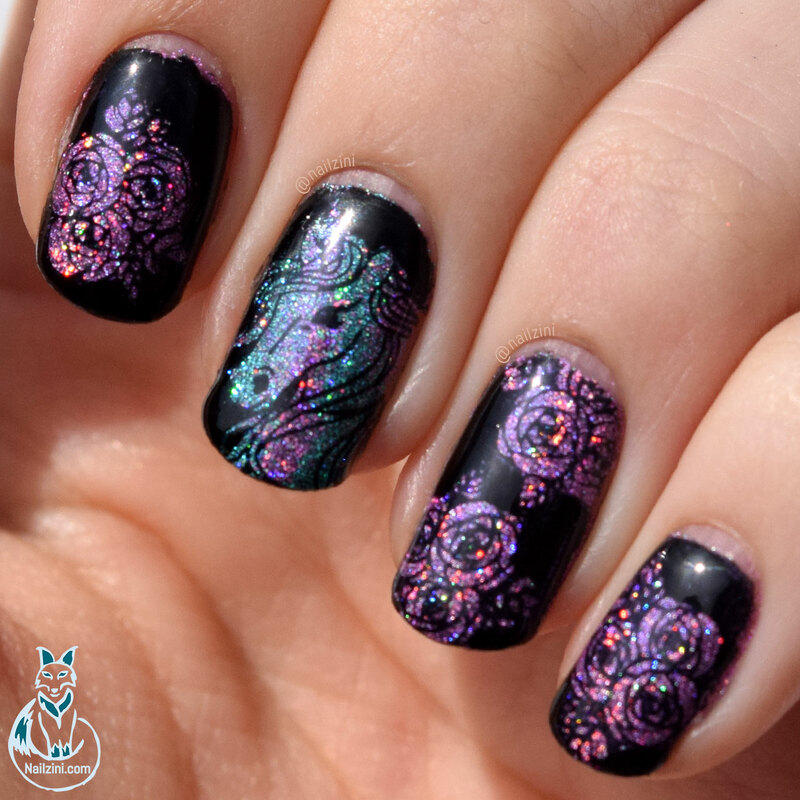 Time to scratch another design off my bucket list, Mandala nails! 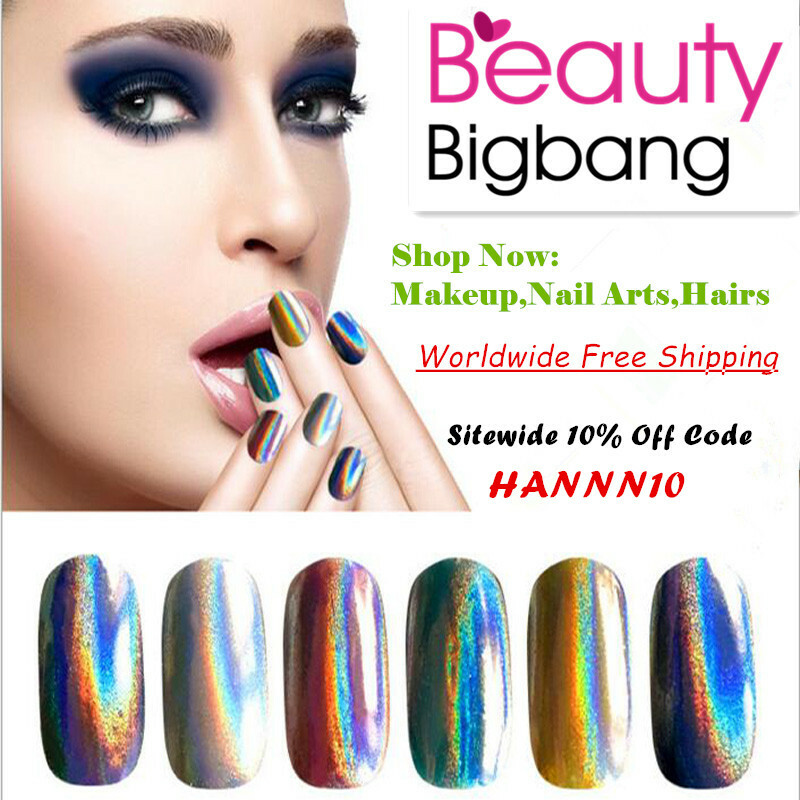 I've been wanting to do shattered glass nails forever and thanks to this amazing holographic sticker sheet from Beauty BigBang I've finally gotten around to it! 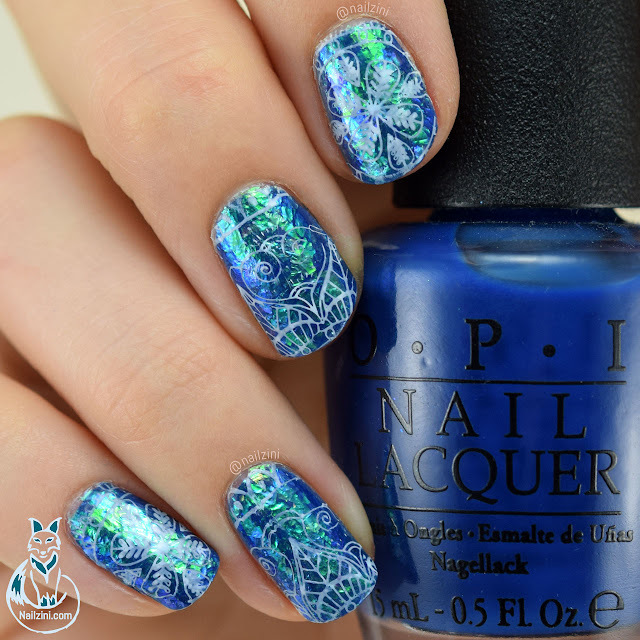 It's been a while, but I'm finally getting back to my normal schedule and what better way to get back on track than with some gorgeous chameleon flakies! 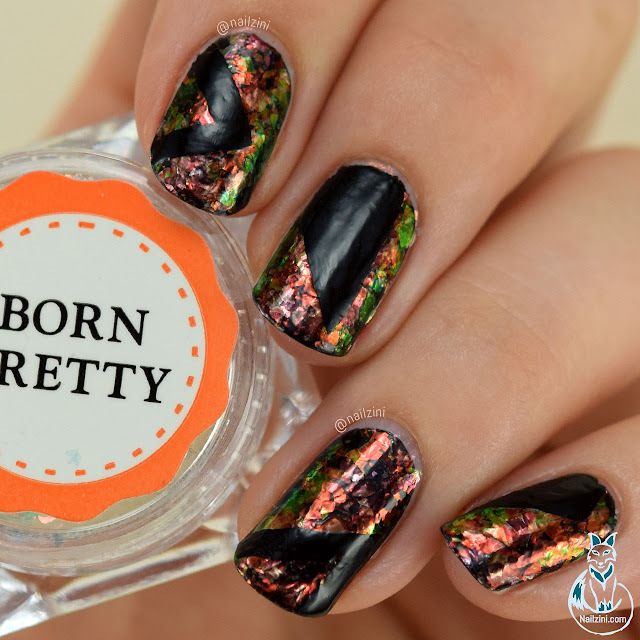 Today I have a couple swatches to show you guys that I'm super excited about! 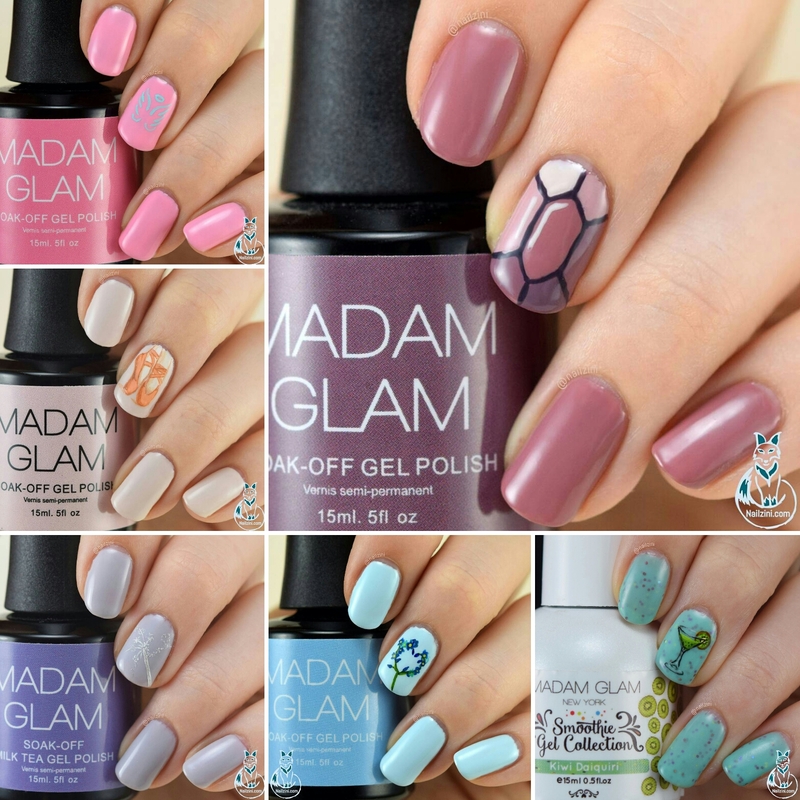 Madam Glam send me a couple gorgeous gels to try out and review and I finally finished swatching them all! 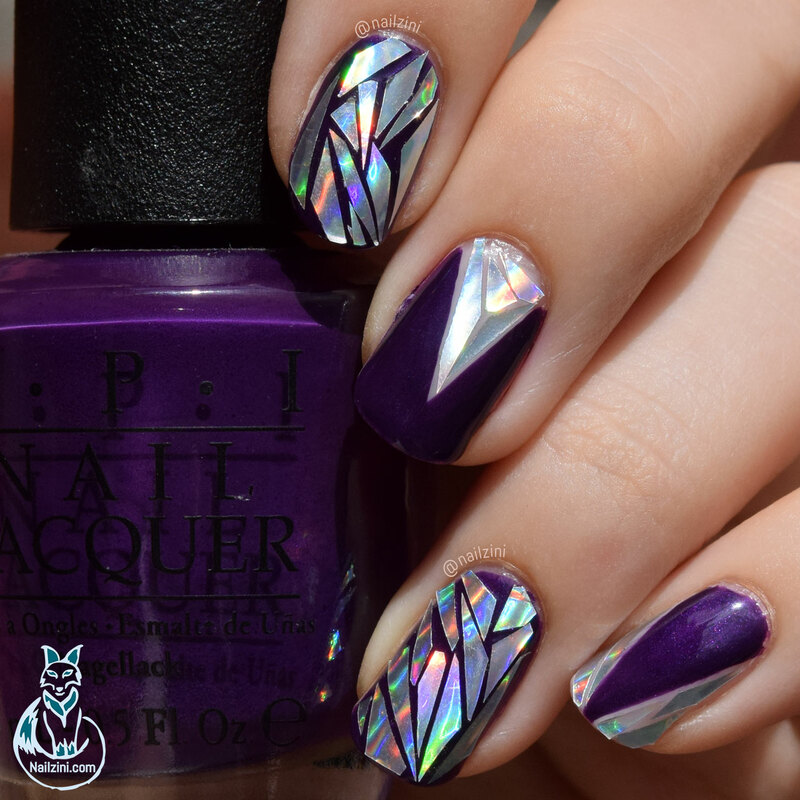 An easy geometric glitter design is perfect for when you're in a hurry but still want some eye catching nails! Even though the weather here in little Belgium seems to disagree, it's springtime! 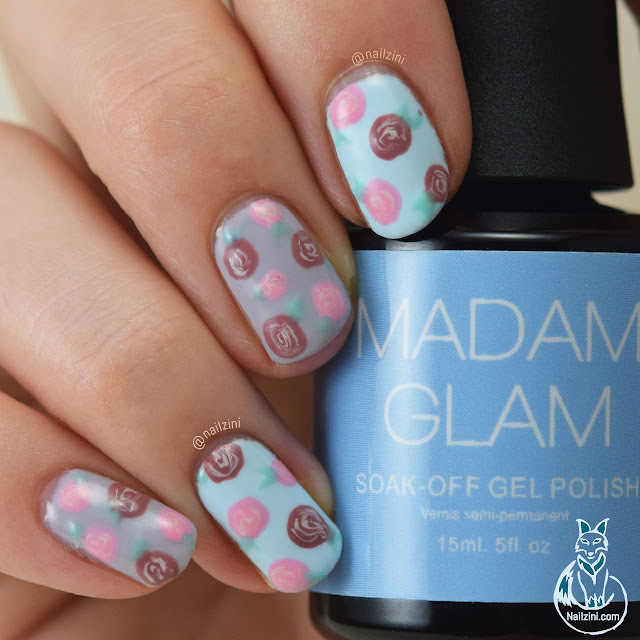 Which mean it's the perfect time for a simple pastel floral mani! 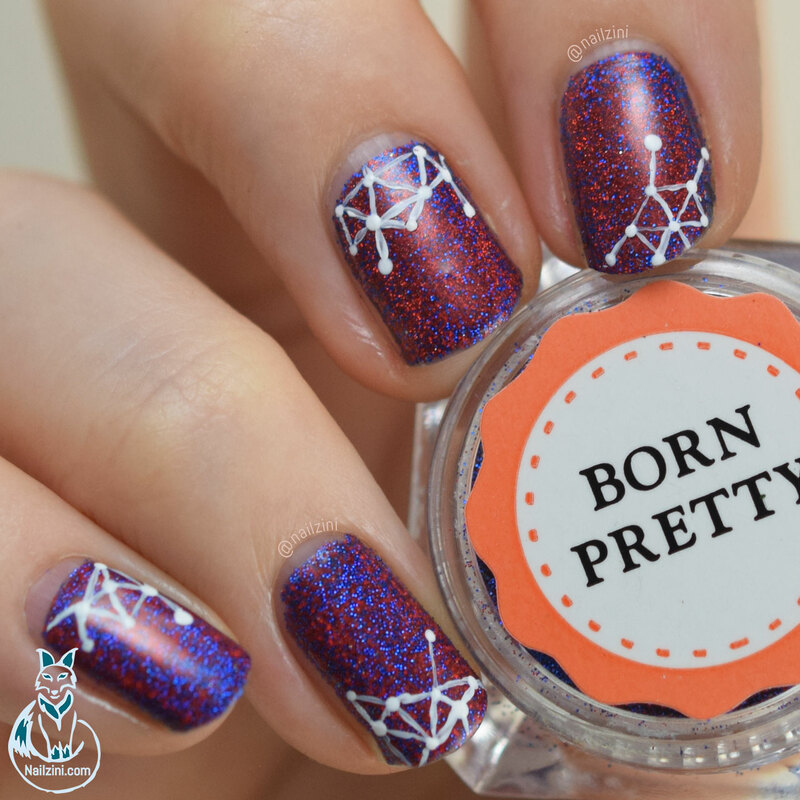 What do you do when you have holo powders and a unicorn stamping plate? Holographic unicorns of course!